Below are some of the companies and organizations where our General Business students have been hired and started their careers after graduation over the past few years. Hermitage Lighting National Accounts is a lighting store that offers recessed, track, and decorative lighting needs. Hermitage staff members consist of industry leading certified lighting consultants and lighting specialists to assist your designers or architects in selecting the look that your customers desire. MindCare Solutions is a behavioral health company which blends a consultative methodology with the delivery of behavioral health treatment in order to address the increasing demand for behavioral health services today. MindCare is headquartered in Franklin, Tennessee and employs between 11 and 50 people. Spikeball is a revolutionary sport that takes a hula hooped size net and a “spikeball” to be played between two teams of two individuals. Spikeball can be played by people of all ages in a multitude of environments. 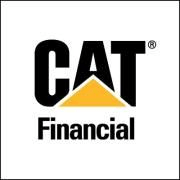 Their headquarters are in Chicago, Illinois and they have between 11 and 50 employees. State government is the largest employer in Tennessee, with approximately 43,500 employees in the three branches of government. The State of Tennessee has approximately 1,300 different job classifications in areas such as administrative, health services, historic preservation, legal, agriculture, counseling, and medical. If you are interested in becoming a data scientist, attorney, nurse, wildlife officer, physician, education consultant, trooper, computer programmer or an epidemiologist, explore all of the job opportunities the State of Tennessee has to offer. The State is looking to recruit, retain, and reward a talented workforce through the implementation of a merit-based pay system. Universal Logistics is a full-service provider of customized transportation and logistics solutions. 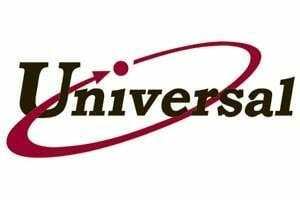 Universal provides services all throughout the United States, Canada, Columbia, and Mexico with a workforce between 5,000 and 10,000 employees. Universal Music Group is an American global music corporation that owns and operates a broad array of businesses engaged in recorded music, music publishing, merchandising, and audiovisual content in more than 60 countries. 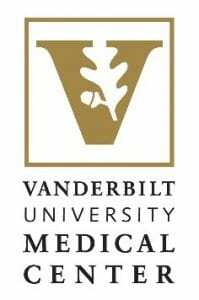 The Vanderbilt medical center is a collection of several hospitals and clinics, as well as schools of medicine and nursing associated with Vanderbilt University in Nashville, Tennessee. 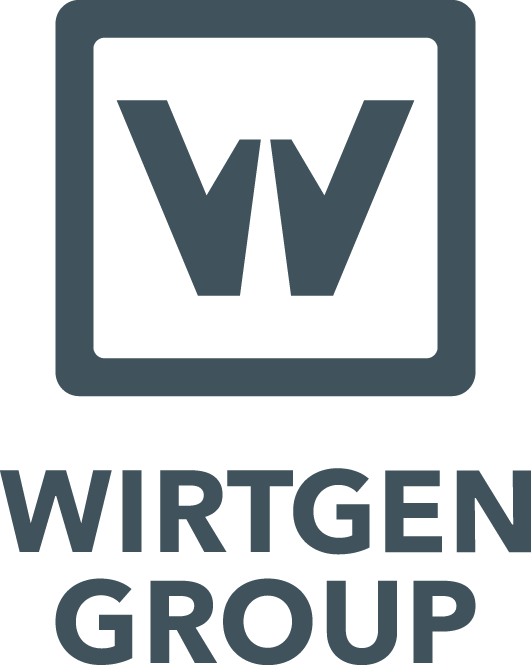 Wirtgen offers solutions for road construction and repair, for mining and processing pay minerals, as well as for recycling construction materials. 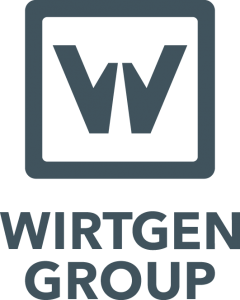 Wirtgen America is located in Antioch, Tennessee.